When I first saw FIRSTS on Netgalley and read the synopsis, I knew I wanted to read it. 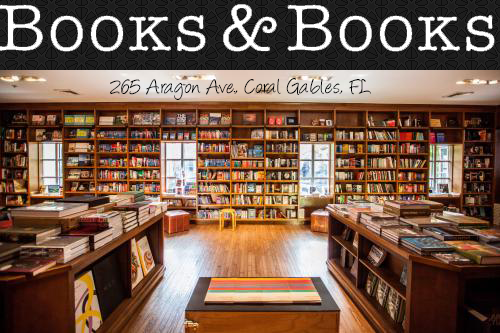 It's not your typical YA contemporary book. Honestly, I don't believe it should be categorized YA because of the strong sexual content in the book. I am not going to lie, this book was pretty hard to get through the beginning. At first, I was a little put off by the fact that Mercedes was so promiscuous and thought so little of herself, but there was something that made me keep reading, and I am so glad I did! I understand Mercedes, even though I don't agree with some of the choices she makes. As I was reading I kept thinking about how teenagers now-a-days are faced with these type of decisions. Whether we want to admit it or not, many kids in high school are sexually active. Their hormones are all going bananas and they are faced with these type of decisions every day. They just don't realize that there could be consequences to these actions. Firsts isn’t a book for everyone as there are some pretty tough scenes that might upset some people. Unfortunately it’s real life and things like this happen to teens all the time. As I continued reading, I kept thinking, teens need to read this book! I fell in love with Mercedes and Zach, especially Zach. He loves Mercedes for who she is, not just what she can do in bed. I felt so bad when he would try to change Mercedes’ mind and reconsider being in a relationship with him. He’s so mature and you can really see how much he cares for her. The one thing I really love about Firsts is how much Mercedes grows. At first you can see all her insecurities and then in the end you see how much she has learned from her mistakes and how much she’s grown from them. I cried when I found out what had happened to her all those years ago. She was broken and I am so glad she found her way in the end. 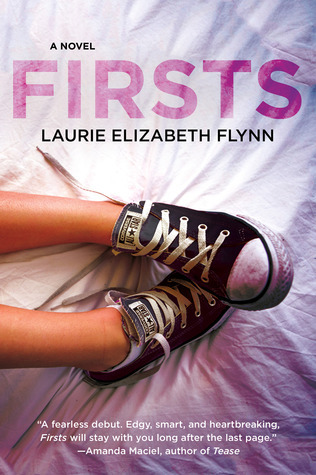 Firsts, is a fantastic book and I fell in love with it. I hope you give it a shot too.